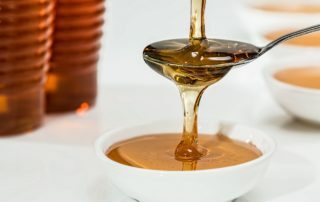 3rd Days of Honey, 18.-19.08.2018. 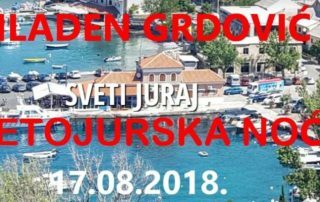 11th Days of Uskoks, Senj, 20.-21.07.2018. 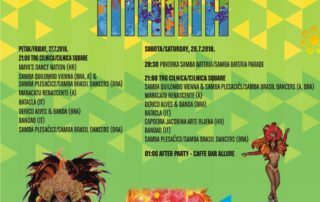 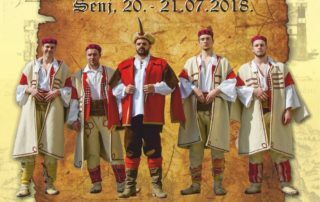 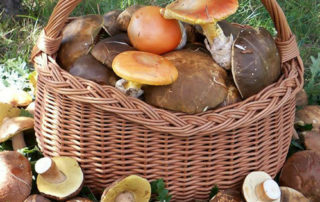 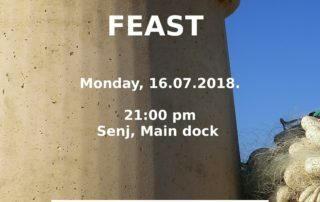 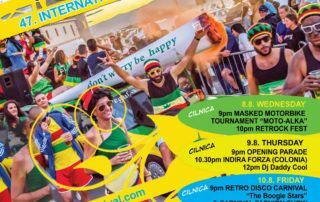 The festival will take place at the Mirko Ožegović Square in Senj starting at 21 o'clock/9 p.m. Come and be part of unique and traditional “klapa” singing! 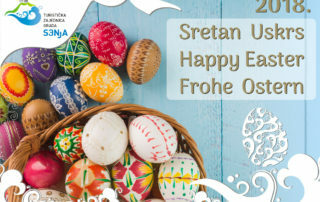 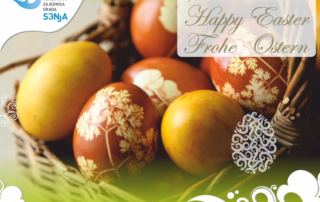 We wish you a very happy and blessed Easter! 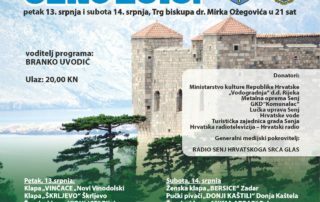 10th Days of Uskoks, Senj, 21.-22.07.2017.